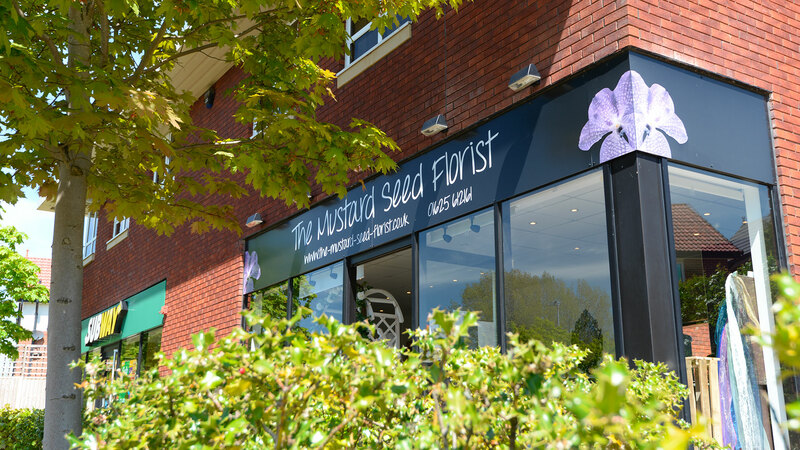 Head just two miles north along The Silk Road from Macclesfield town centre and you’ll discover an established, mixed-use business and residential community nestling in 43 acres of mature parkland. 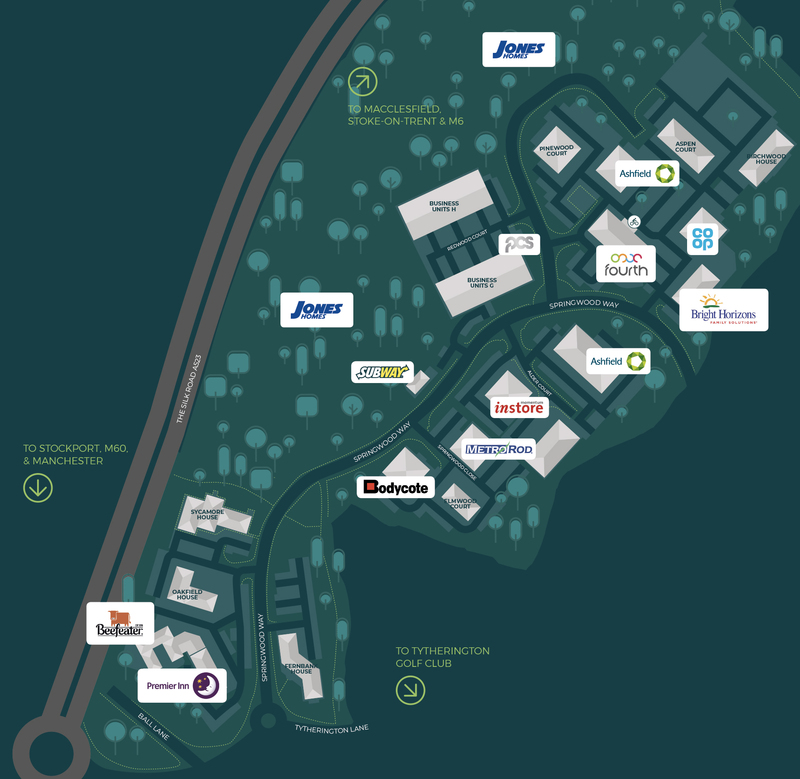 Welcome to Tytherington Business Village, an environment where conditions are perfect for business growth. 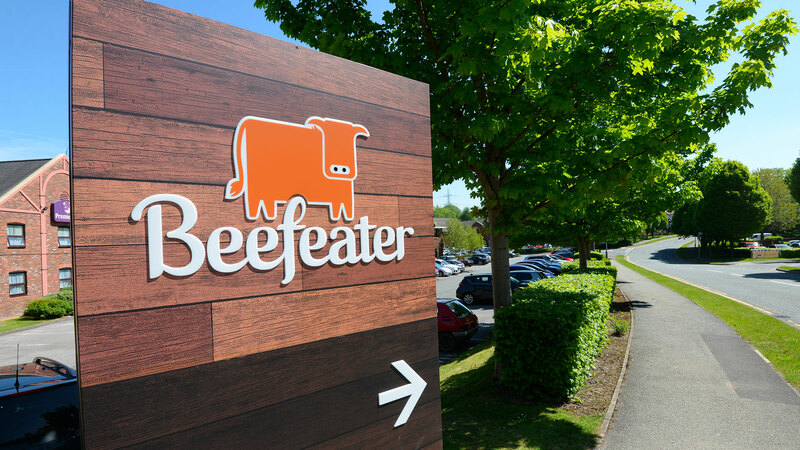 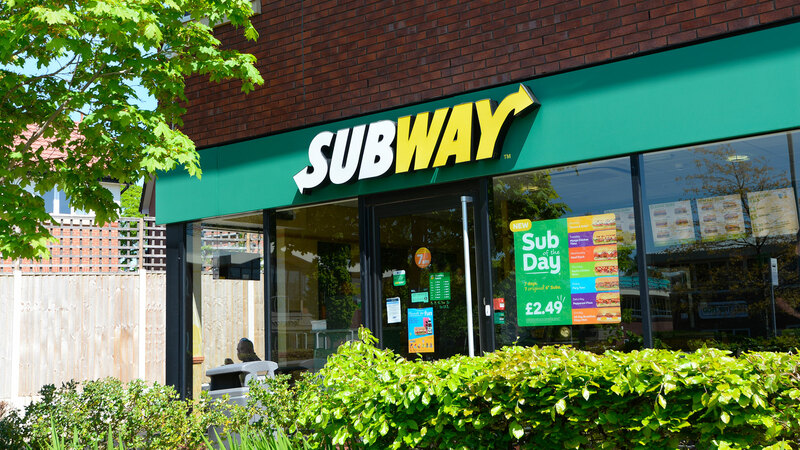 Boasting convenient onsite amenities including a Premier Inn hotel and adjoining Beefeater restaurant and Springwood pub, a Subway store and Bright Horizons nursery, Tytherington Business Village provides the perfect environment for your business needs. 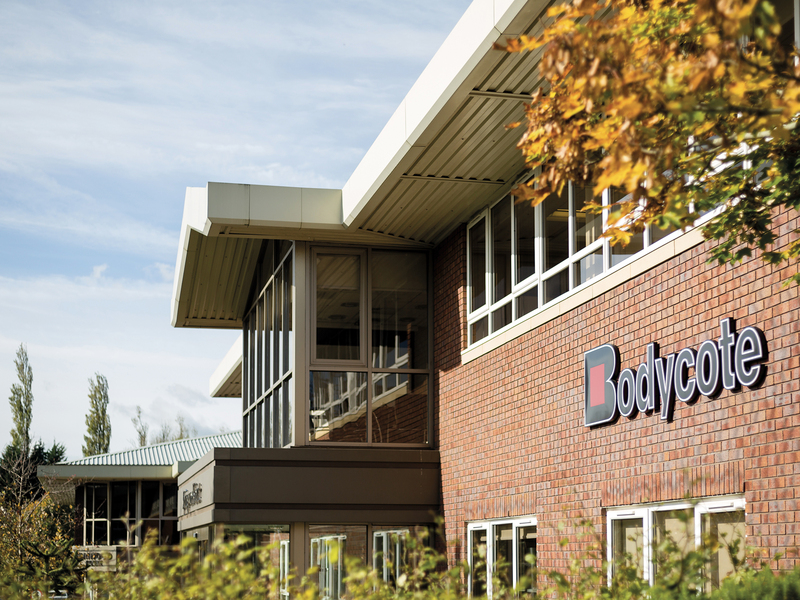 Home to Fourth, Momentum, Bodycote’s global HQ and Ashfield Healthcare, the park offers a variety of space solutions starting from 1 person suites ranging to self-contained properties to suit all types of businesses. 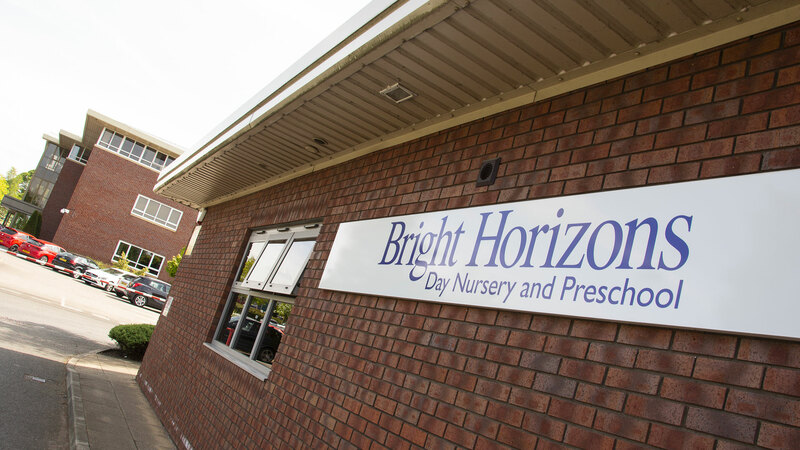 We have been based at Tytherington Business Village for 18 years now and during that time Orbit have enabled us to expand organically whilst remaining on one site. 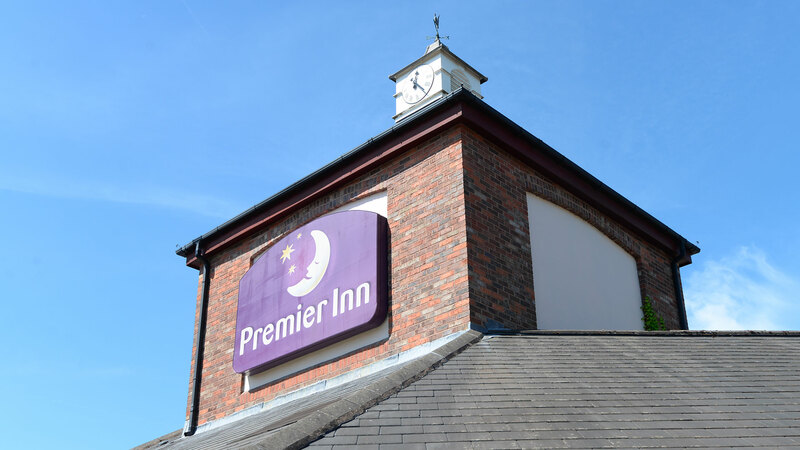 Being nearby the train station and Manchester Airport is a huge benefit for meetings and customer visits.